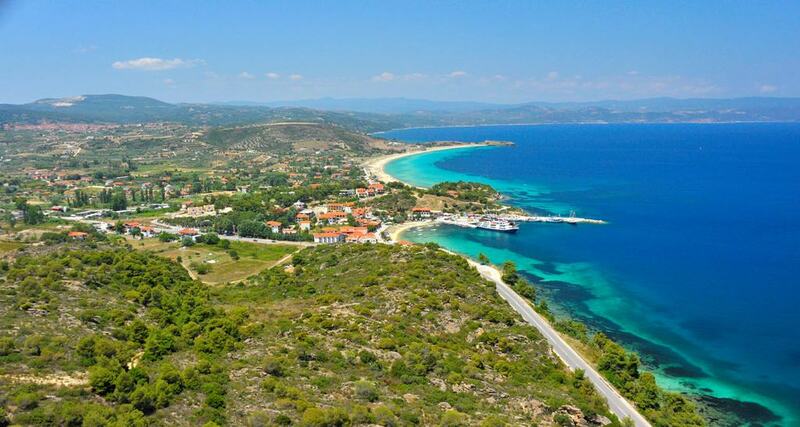 Ormos Panagias is a coastal holiday destination mostly known for its sandy "Blue Flag" beach that locals call it the "Copacabana of Greece" due to its length and its exotic landscape. 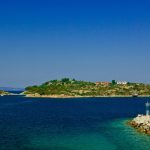 There is a picturesque harbour in Ormos where Excursion boats start from here making trips to the eastern part of Sithonia and to Aghion Oros (Mount Athos). 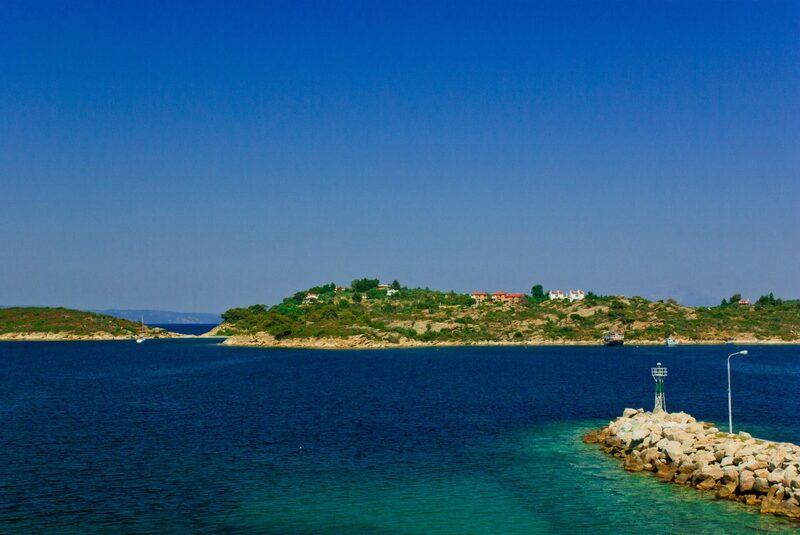 Also, here you can rent a boat to visit the islands right across Vourvourou. 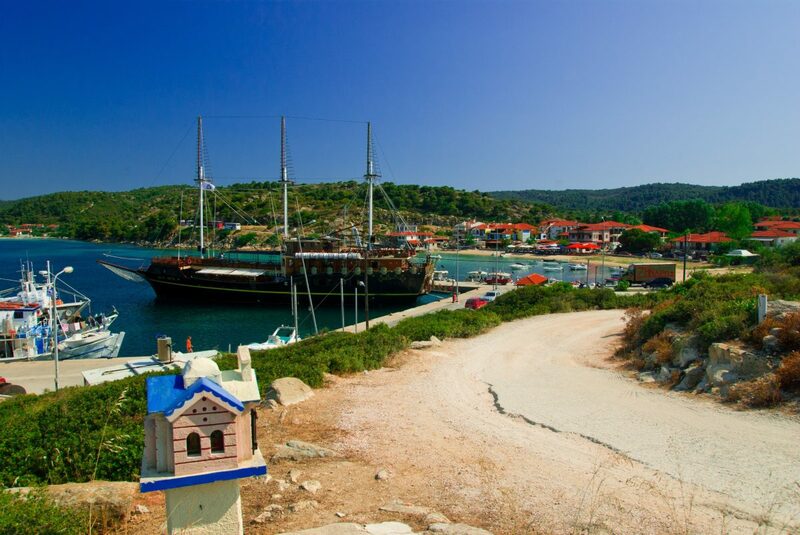 At the harbour, you can find small resorts, a few renting studios, tavernas, bars and cafes. 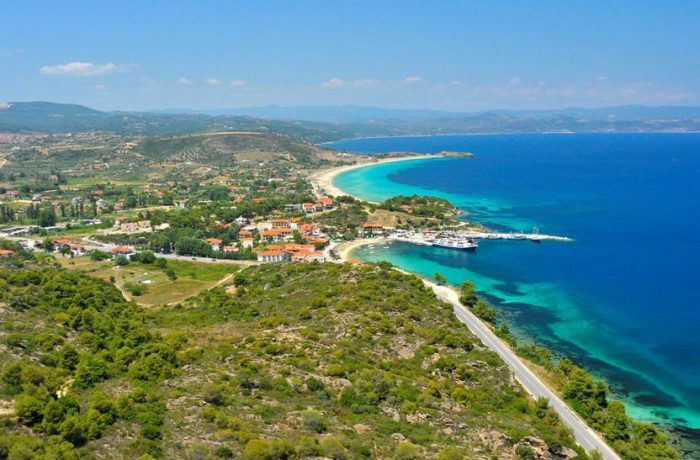 The village took its name in the honour of the great Byzantine church of the region. The Byzantine Temple dedicated to Virgin Mary, which was destroyed and rebuilt for several times. 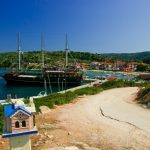 - Daily cruises to Mount Athos depart from the port of the village. - The fresh fish market located right at the dock and sells the day’s catch. - July's full moon festival, a 3-day free annual event where you can enjoy great live concerts under the moonlight.